Renewed support is needed for Lucy Granados, the Montreal community member and organizer for the rights of undocumented migrants who was violently arrested on March 20th and deported on April 13th, despite a very strong public mobilization (background here: https://bit.ly/2GrwsZk). Lucy remains in a great deal of distress; her current precarious situation gives no space to heal from the trauma and violence of the past months (let alone the past years, living as an undocumented woman in Montreal). Her arm – injured by the CBSA – remains only partially functional, with no ability to move her fingers on her left arm. Having been outside Guatemala for nine years, she has to renew her papers and currently has no access to public healthcare in Guatemala. 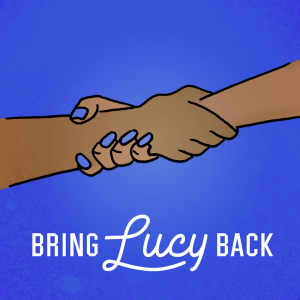 It is important to continue the mobilization to bring Lucy back, not only for her sake but to support other undocumented friends and neighbours. –> See below for what you can do to help bring Lucy back. There is a possibility of bringing Lucy back. Lucy’s application for permanent residence on humanitarian and compassionate grounds (H&C) is still under consideration and the Minister of Immigration has a legal obligation to respond, one way or the other. Lucy’s application is very compelling and under normal circumstances, if she were still in the country, it would have been accepted. We need to keep the pressure up and not allow the Trudeau government to reject this strong file because they want to evade accountability about CBSA abuse. CBSA continues its routine abuse and violence. The Federal Minister of Public Safety failed to respond to the many questions raised about CBSA abuse in Lucy’s case. His silence is a license for CBSA to continue its degrading and cruel treatment of migrants. After deporting Lucy – against the advice of medical experts and with only the clothes on her back – a CBSA officer lied to friends who went to pick up Lucy’s luggage, telling them that it would be sent to her in Guatemala the following day. It never arrived. It finally took an intervention by a member of Parliament to find out that the luggage was sitting in CBSA possession in downtown Montreal. The CBSA agents who accompanied Lucy to Guatemala left Lucy without handing over her Guatemalan ID and her medication (prescribed for her CBSA-inflicted injuries). + Flyer/Info-Pickets – Download our latest flyer that details ways to support the campaign and find a group of friends to pass it out within your community at an “info-picket” at a public place (e.g. metro station) any time the week of 7th May. NB If the organization needs more background to write the statement, put them in touch with Solidarity Across Borders. Organizations should send their statements to solidaritesansfrontieres@gmail.com so the letters can be added to Lucy’s immigration application. Lucy’s experience sends a chilling message to other undocumented community members looking to regularize their status or speak out for their rights. We refuse to let this go; we refuse to let our friends and neighbours be treated this way. End Detention. Stop deportations. Status for all. 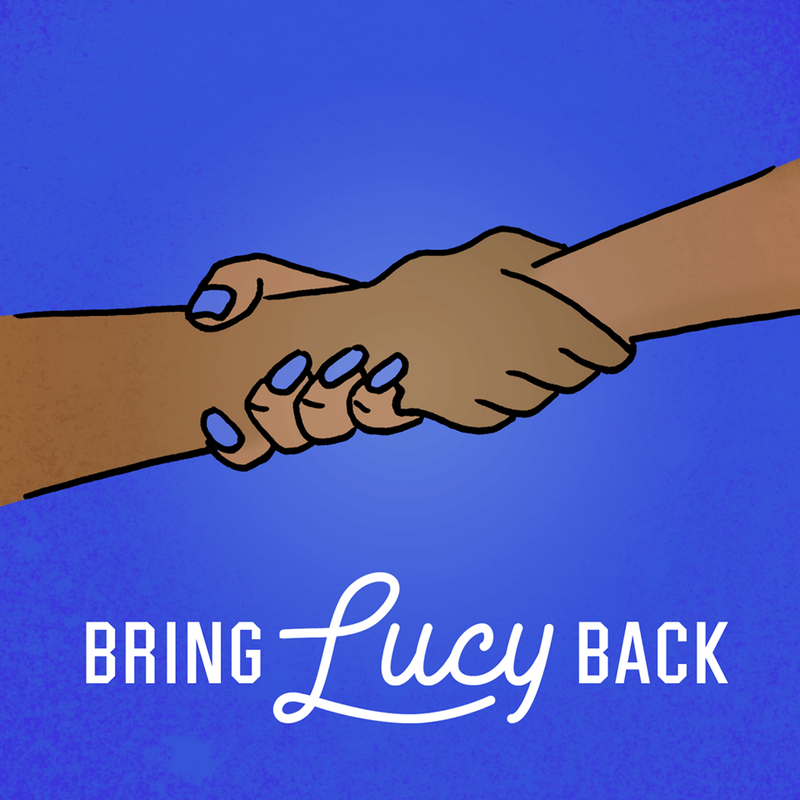 Bring Lucy Back.